Tell stories through your photos with Slide X Pro. 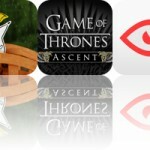 We also have an app that help you make your Instagram photos stand out, and a logic puzzle game. 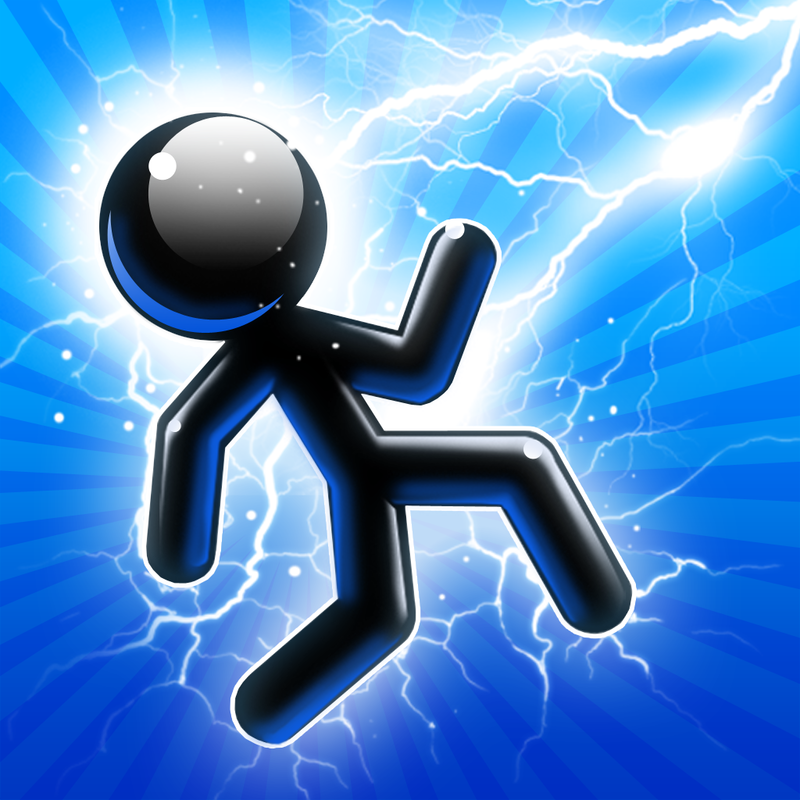 Tesla Wars ($0.99 → Free, 70.0 MB): Fend off the faceless invaders by striking them down with the last remaining Tesla tower in this defense game. Enemies equipped with different weapons and attributes will approach your tower from all angles. Try to zap them where they stand by tapping and holding your finger on them. You're able to spend your reward money between waves to upgrade your tower and purchase new weapons to keep the enemy at bay. The game includes hundreds of waves of enemies to wipe out, 17 tower upgrades and attacks, and achievements and leaderboards via Game Center. Tesla Wars is available for free today only (07/19). It has a 3.5-star rating with a total of 9872 ratings. Frame Blur for Instagram ($0.99 → Free, 6.6 MB): Make your Instagram photos stand out with Frame Blur. You’re able to import any photo from your library or camera roll. Then choose one of the 15 elegant frame shapes. The colors of your photo will be embedded into the dynamically generated blurred background. You can also reposition your photo to ensure your subject is highlighted. When everything is to your liking, export and share your unique creation via Instagram or email. 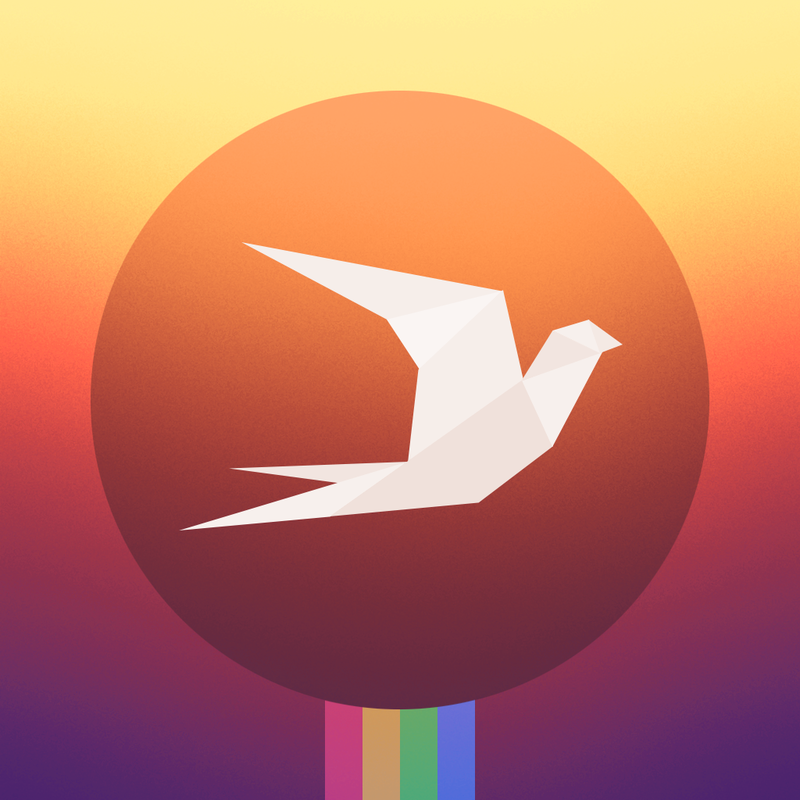 Frame Blur for Instagram is available for free for a limited time. It has a 5-star rating with a total of 5 ratings. Quotes. 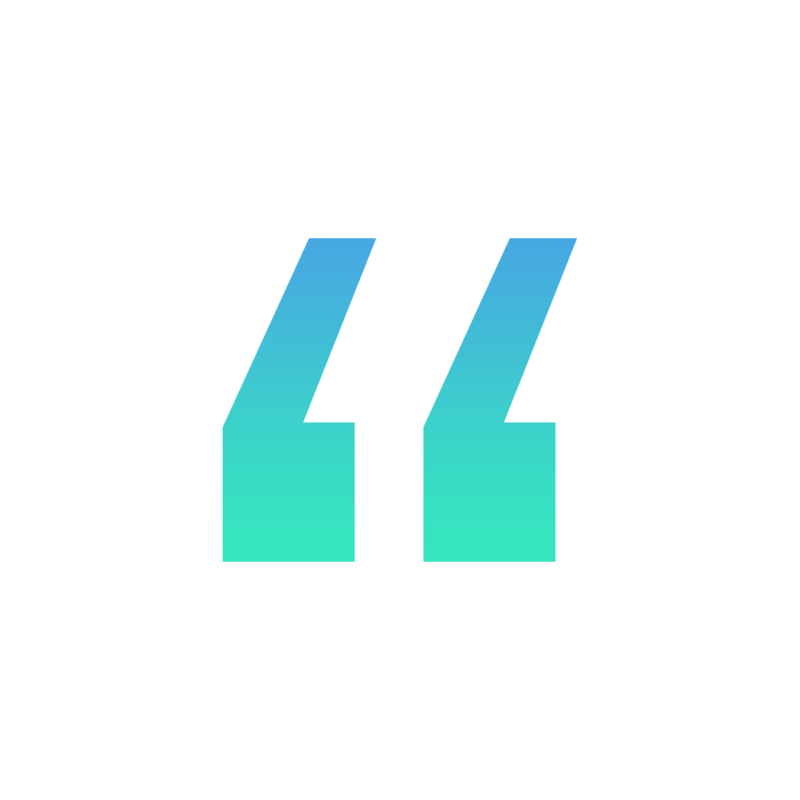 Get Inspired ($0.99 → Free, 970.2 KB): Receive daily inspiration from this colorful reference app. Each and every day you launch Quotes you’ll receive a quote of the day. You’re then able to share the quote via Twitter, Facebook, Messages, Instagram, email, or simply save it as an image. You’re also able to have the app send you a push notification every day at a specified time so you don’t miss your daily quote. 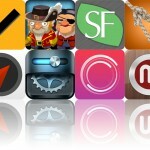 The app also includes a variety of themes that can be scrolled through with a vertical swipe. Today only: unlock the “All Quotes Pack” free of charge. Just tap the lightning button to bring up the in-app purchase menu. You’ll see a price on the button, but if you tap it and sign into your iTunes account, you’ll be able to unlock the package for free. Quotes. Get Inspired is available for free for a limited time. It has a 4-star rating with a total of 43 ratings. 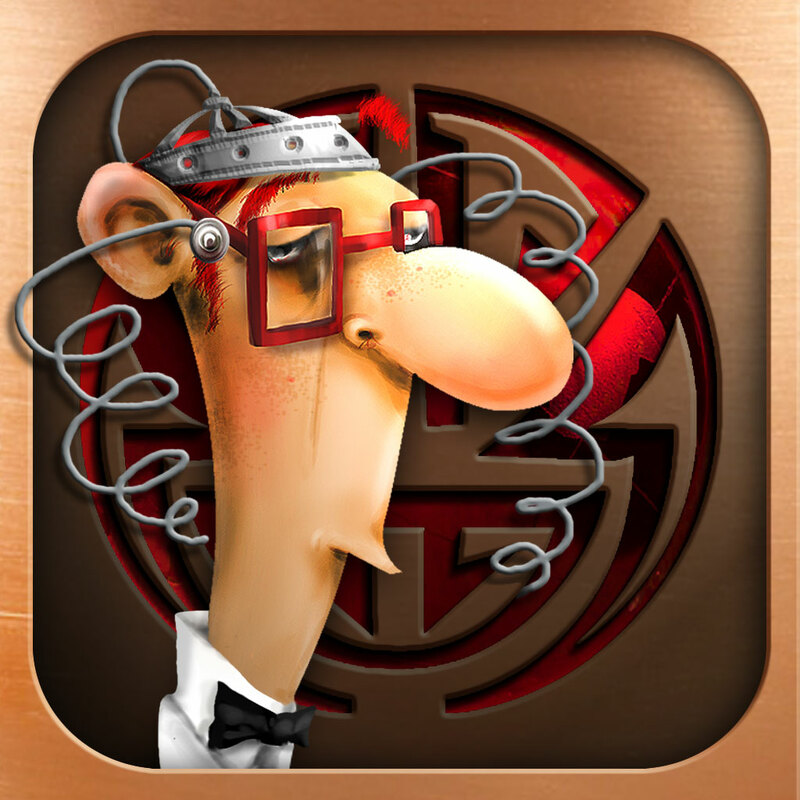 IQ Mission ($2.99 → Free, 152.8 MB): A collection of challenging logic puzzle games. Each of the eight cities has a different form of puzzle to solve. For completing each task, you’ll receive a part of the map. Once the map is complete, you’ll unlock the secret source of the Earth’s energy. The game includes 128 puzzles, eight informants, and achievements via Game Center. IQ Mission is available for free for a limited time. It has a 4-star rating with a total of 146 ratings. Slide X Pro ● Awesome Slideshow Creator ($2.99 → Free, 36.2 MB): Tell stories through your photos with this easy to use slideshow app. Tap to choose photos from your library to populate your slideshow. Each photo can feature its own separate filter and title. Then choose from the 36 uniquely organic transitions to stylize your slideshow. You’re also able to add a text-based intro to your slideshow if you like. Then attach some music from your library and allow Slide X Pro to stitch everything together. Your creations can be shared via Facebook, YouTube, Vimeo, or Instagram. The app also includes the ability to adjust the duration of the opening sequence and photos, and three frame sizes to choose from. 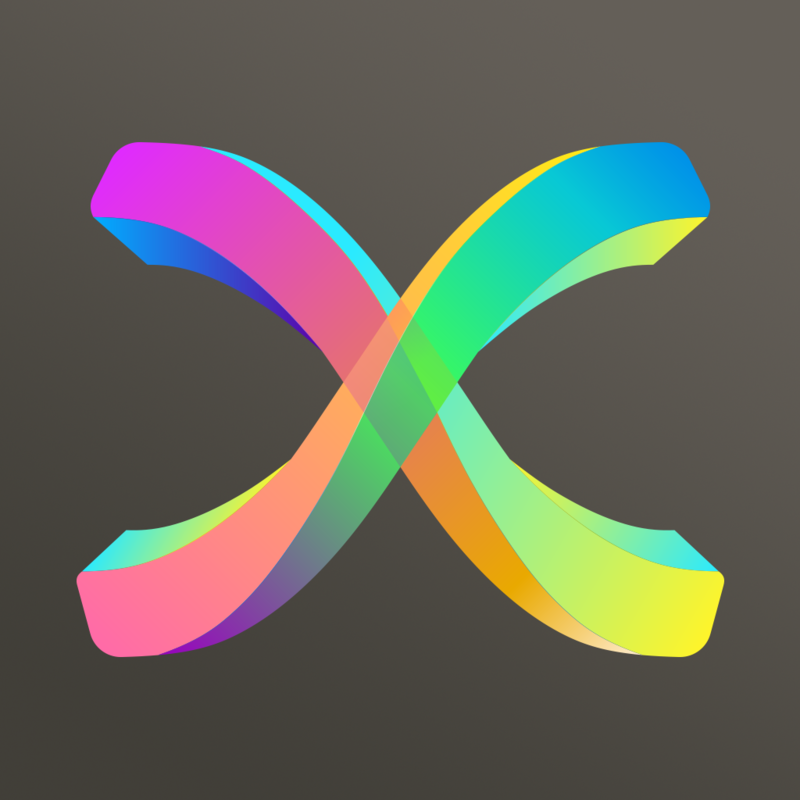 Slide X Pro ● Awesome Slideshow Creator is available for free for a limited time. It has a 4.5-star rating with a total of 57 ratings. Tesla Wars HD ($1.99 → Free, 53.3 MB): Fend off the faceless invaders by striking them down with the last remaining Tesla tower in this defense game. Enemies equipped with different weapons and attributes will approach your tower from all angles. Try to zap them where they stand by tapping and holding your finger on them. You're able to spend your reward money between waves to upgrade your tower and purchase new weapons to keep the enemy at bay. The game includes hundreds of waves of enemies to wipe out, 17 tower upgrades and attacks, and achievements and leaderboards via Game Center. Tesla Wars HD is available for free for a limited time. It has a 3.5-star rating with a total of 3996 ratings. Star Rover HD - Stargazing and Night Sky Watching ($1.99 → Free, 12.8 MB): This educational app turns your iPad into a portable planetarium. To search the sky, just hold your iPad up in the air and Star Rover HD will tell you what you're looking at. The app is able to calculate all objects in the sky in real-time, resulting in moon phases, planet positions, stars, and other objects appearing just the same as the real ones. The app includes 120,000 stars, all 88 constellations, planets and their moons, the ability to manually search the sky, and detailed info for all items. 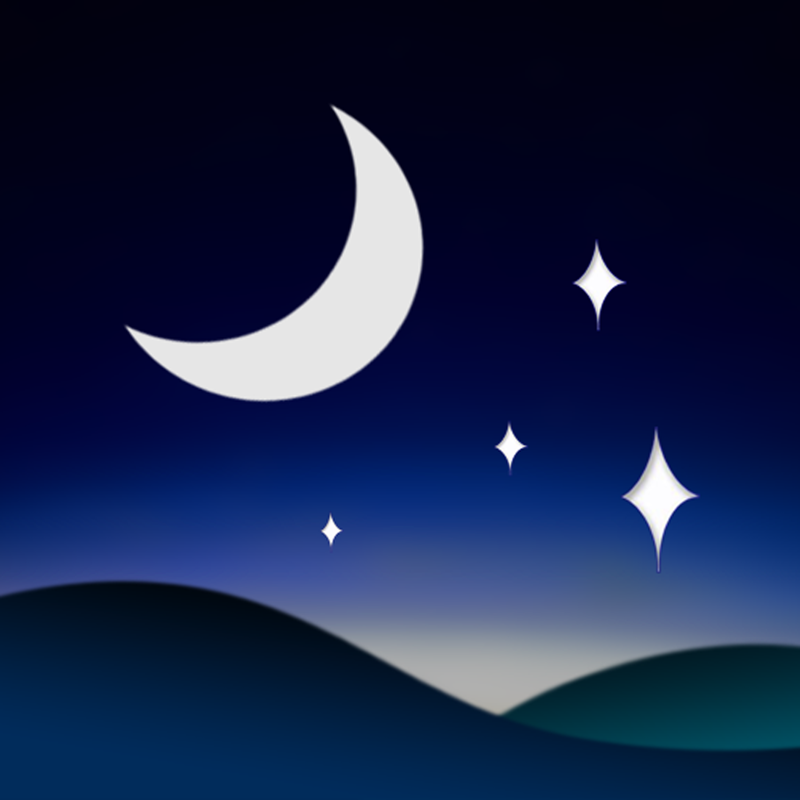 Star Rover HD - Stargazing and Night Sky Watching is available for free today only (07/19). It has a 4.5-star rating with a total of 423 ratings.